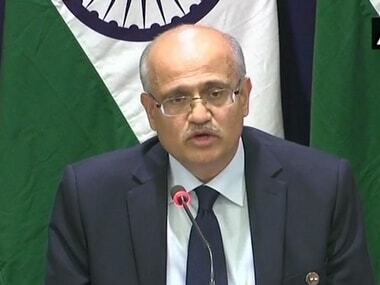 The Indian Air Force on Tuesday "struck the biggest training camp of Jaish-e-Mohammed (JeM) in Balakot" in Pakistan's Khyber Pakhtunkhwa province, and in this intelligence-led operation, "a very large number of JeM terrorists, trainers, senior commanders and jihadis were eliminated", said Foreign Secretary Vijay Gokhale. Gokhale made the statement while briefing the media on the IAF operation across the Line of Control at Balakot, during which 12 Mirage 2000 jets dropped 1,000 kilograms of bombs at its targets. 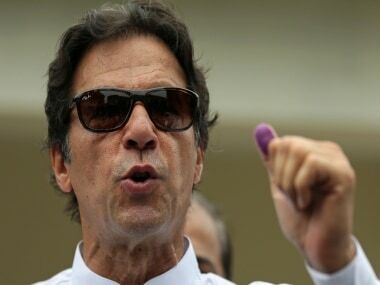 The foreign secretary told reporters India had received credible intelligence that JeM — the group that orchestrated the attack on the CRPF convoy in Pulwama — was going to attempt more suicide attacks in various parts of the country and "fidayeen jihadis" were being trained for this purpose, and that the targeted camp at Balakot was led by Maulana Yusuf Azhar alias Ustad Ghauri, brother-in-law of JeM chief Masood Azhar. "The selection of the target was also conditioned by our desire to avoid civilian casualties. 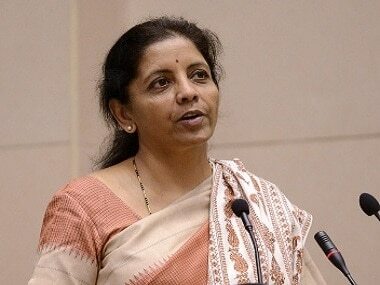 It (the JeM terror camp) is located deep in a forest on a hilltop," the foreign secretary said. "India is firmly and resolutely committed to taking all measures to fight the menace of terrorism. This non-military, pre-emptive action was targeted specifically at the JeM camp." Early on Tuesday, Pakistan had alleged that India had violated the LoC, after which the Pakistan Air Force had "immediately scrambled", and that the Indian aircraft had "gone back". 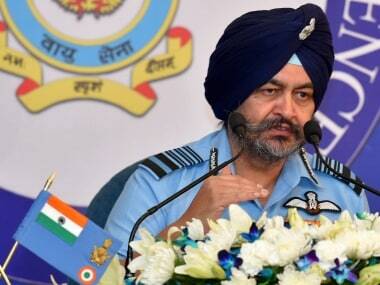 He tweeted again three hours later, saying that the IAF had "released payload in haste" while retreating. The IAF operation comes amid heightened tension between India and Pakistan after the 14 February suicide attack by Pakistan-based Jaish-e-Mohammad on a CRPF convoy in Jammu and Kashmir's Pulwama district, which killed 40 troopers. On 14 February, 2019, a suicide terror attack was conducted by a Pakistan-based terrorist organization Jaish-e-Mohammed, leading to the martyrdom of 40 brave jawans of the CRPF. 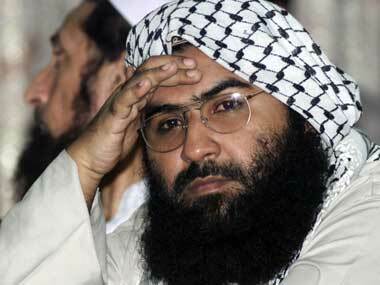 JeM has been active in Pakistan for the last two decades and is led by Masood Azhar, with its headquarters in Bahawalpur. This organisation, which is proscribed by the UN, has been responsible of a series of terrorist attacks, including on the Indian Parliament in December 2001 and on the Pathankot airbase in January 2016. Information regarding the location of training camps in Pakistan and PoK has been provided to Pakistan from time to time. Pakistan, however, denies their existence. The existence of such massive training facilities capable of training hundreds of jidhadis could not have functioned without the knowledge of Pakistan authorities. In an intelligence led operation in the early hours of today, India struck the biggest training camp of JeM in Balakot. In this operation, a very large number of JeM terrorists, trainers, senior commanders and groups of jihadis who were being trained for fidayeen action were eliminated. This facility at Balakot was headed by Maulana Yousuf Azhar alias Ustad Ghouri, the brother-in-law of Masood Azhar, chief of JeM.